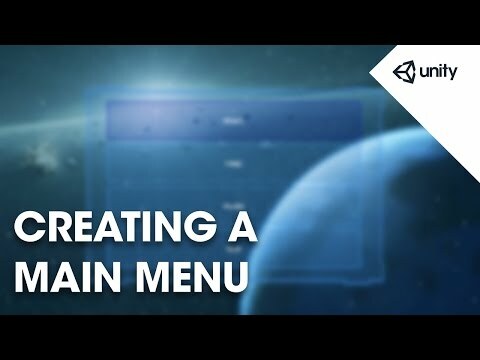 Learn how to use Unity's UI system to create a basic menu for your game including buttons, sub-pages for help and audio settings and scripts to control menu functionality. Download the asset package used here . Clicking links will open a new tab at linked time in video.